Terrific Townhouse: 2 bed, 2.5 bath is located in the Seabrook town homes at the Jasper Lane Community. This terrific location is close to library, post office, hospital, and shopping. It has terrific interior with open, airy floor plan and high ceilings. 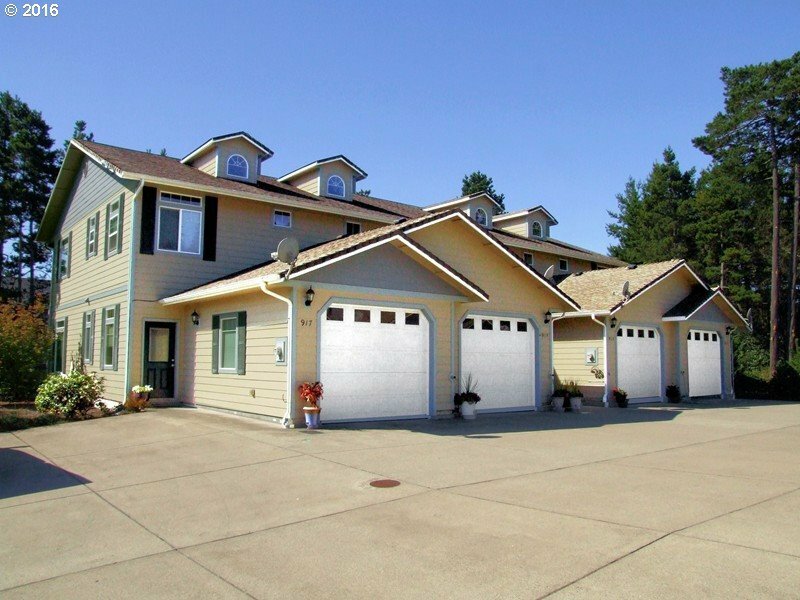 The exterior has a single car garage, front deck, and second floor balcony. For those who love the comfortable, carefree townhouse lifestyle this is a terrific property!